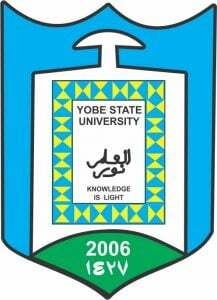 Yobe State University, YSU hostel accommodation online application/allocation guidelines for 2018/2019 newly admitted, final year, foreign and disabled students. The management of the Yobe State University (YSU), Damaturu, has released the hostel accommodation application/allocation procedure for the 2018/2019 academic year. All undergraduate Students who are in their final year of study. All undergraduate Students who are in their first year of study. All eligible students wishing to apply for the hostel accommodation shall be required to obtain a login PIN at a non-refundable amount of N5000 only from the Union Bank. The following should also be presented before the PIN can be issued. YSU Hostel Accommodation Online Application Procedure.